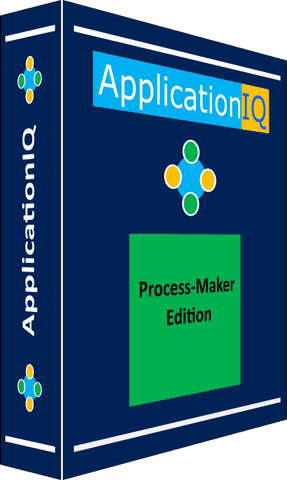 ApplicationIQ exists in three editions that are: Process-Maker, Professional, Premium. You can consult the comparison table of editions. Each edition is multilingual and works, at the choice of the user, in English or French. to simply define (in natural language) the development process of enterprise and the rules of modeling. consult a requirements document, and then instantly go at the use cases relevant to this requirement, then go to design classes and to code. Understanding of projects is then optimized. a tool to stereotype relations. 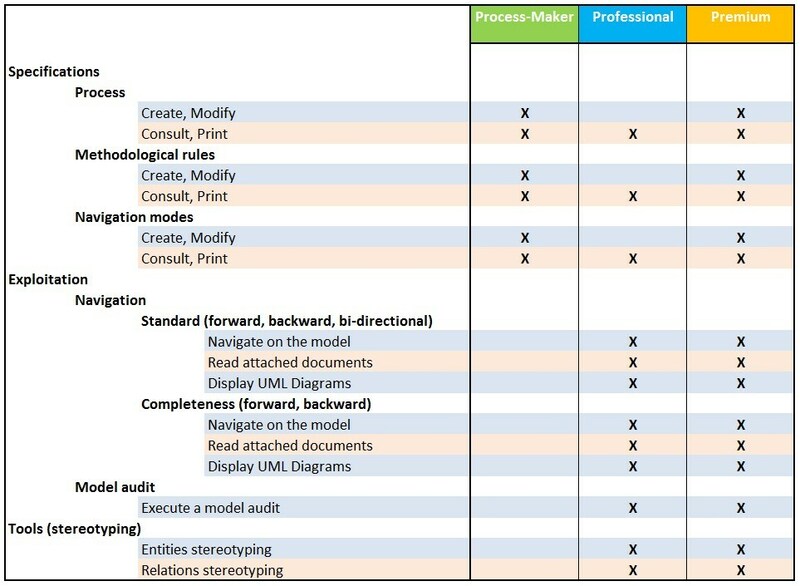 to perform an audit of the UML model of a project and verify if it complies with the rules of the process chosen by the company and if necessary list the anomalies. to view the completeness of a reverse engineering project. ApplicationIQ allow to identify artifacts that do not lead to code. 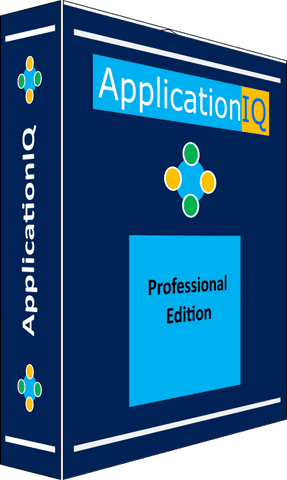 Conversely, ApplicationIQ is used to identify classes (i.e. code) which are not connected to any analysis, no use case nor any requirements document. © Copyright Delthom Software Modeling. All rights reserved.